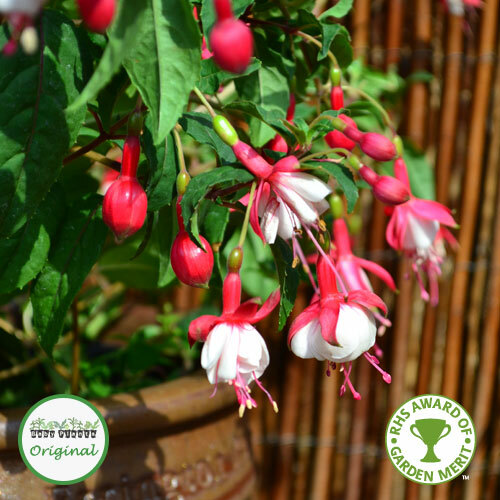 Mrs Popple has been awarded the Royal Horticultural Society’s Award of Garden Merit. 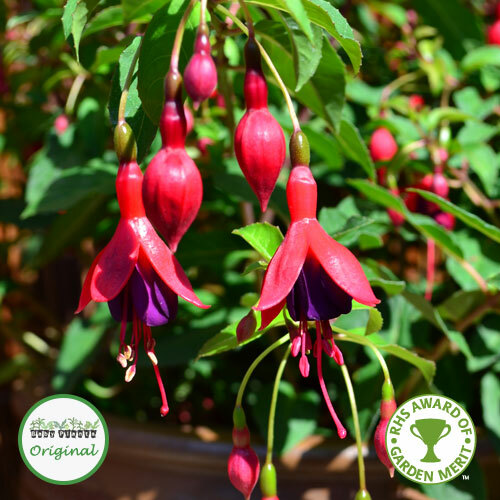 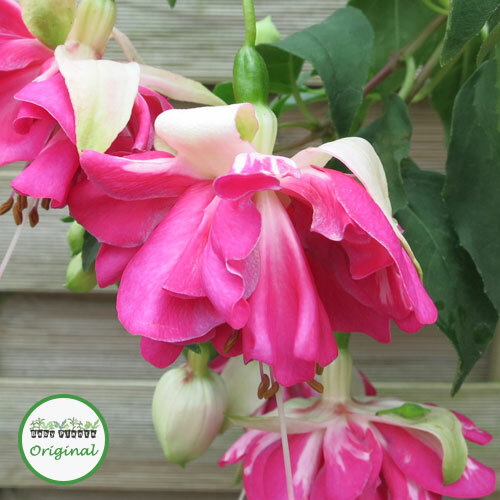 Mrs Popple is amongst the most hardy of fuchsias and is often sold as a shrub. 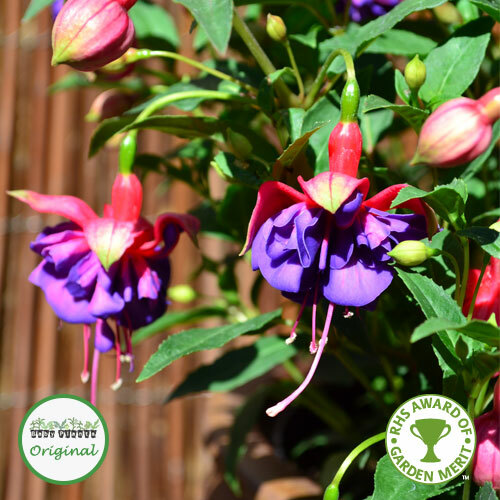 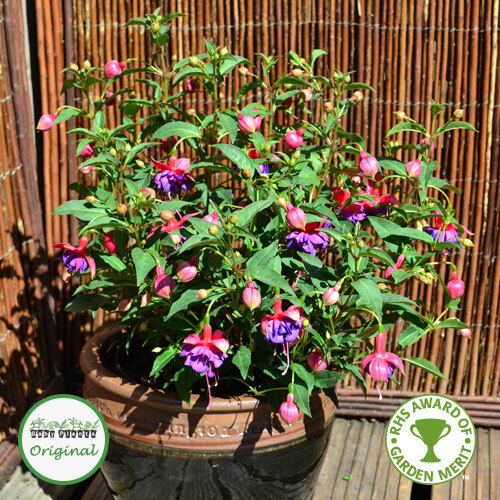 It is ideal planted in patio containers or garden beds and borders. 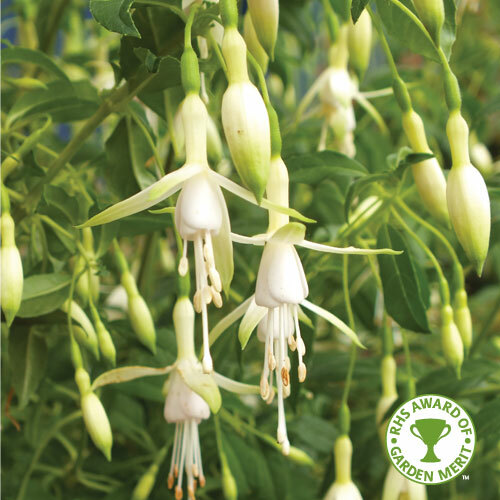 It will lose its leaves during the winter and should regrow from the base the following spring.